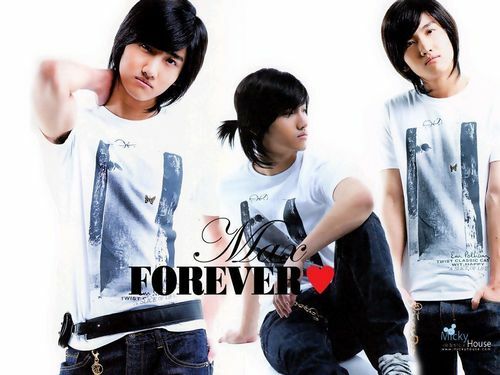 Changminnie<33. . HD Wallpaper and background images in the Max Changmin club tagged: changminnie. This Max Changmin wallpaper contains usura del tempo libero, abbigliamento sportivo, pantaloni lunghi, segno, manifesto, testo, lavagna, and poster. There might also be superiore, in alto, hip boot, thigh boot, capispalla, overclothes, and capospalla.